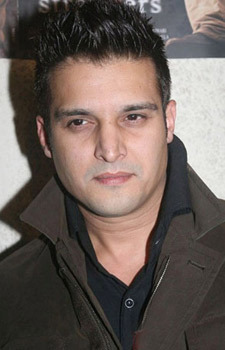 Jimmy Shergill was born on 3rd Dec 1970 in Gorakhpur into a Punjabi family. His birth name was Jasjit Singh Gill. He attended St. Paul’s College, Lucknow, The Punjab Public School, Nabha and Bikram College, Patiala. Jimmy started his Bollywood film debut with Maachis in 1996 alongside Tabu, Om Puri and Chandrachur Singh. 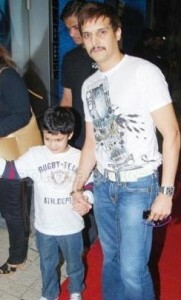 His Punjabi film debut was with Yaaran Naal Baharan in 2005. His initial commercial hits were Mohabbatein, Munna Bhai M.B.B.S., Agnipankh, Lage Raho Munna Bhai etc. 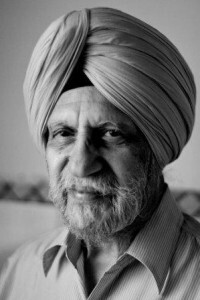 His father Satyajit Singh Shergill was a Painter. Popular painter Amrita Sher-Gil is Satyajit Singh Shergill’s aunt. She was very popular during her days for her unique style and was considered as the ‘most expensive’ woman painter of India. 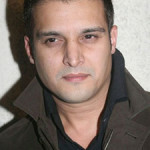 Jimmy Shergill has a brother named Aman Shergill and a sister. 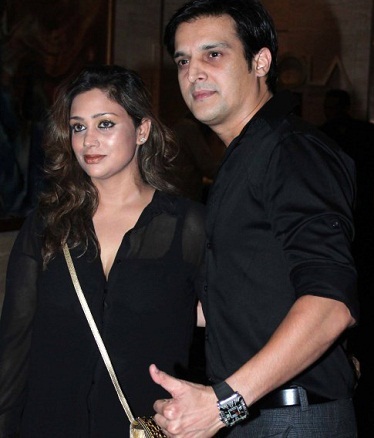 Jimmy Shergill is married to Priyanka Puri and the couple gave birth to a son named Veer Shergill.